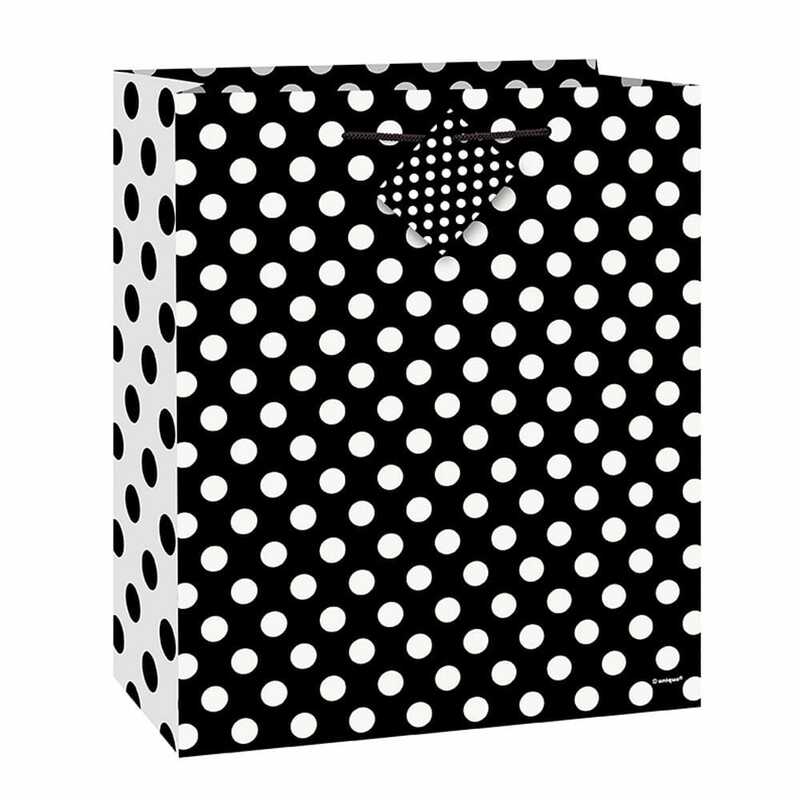 Polka dot gift bags to use for your hen party gifts! Fill these lovely bags with irresistible treats such as our chocolate hearts or beauty bag fillers. These glossy gift bags are gorgeous and will make all your hens so happy!